Current special intensives, practice collectives and inspiring classes from the past. The Sam Masich Summer Push Hands Camps have a long history. Currently the camps are held in Madrid, Spain and Berlin, Germany. An archive page is in progress but will take some time as the the event has been going now for twenty years. 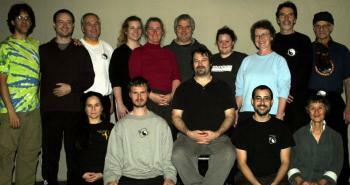 The fourteen participants in this course studied the 5 Section Taijiquan curriculum in its entirety! 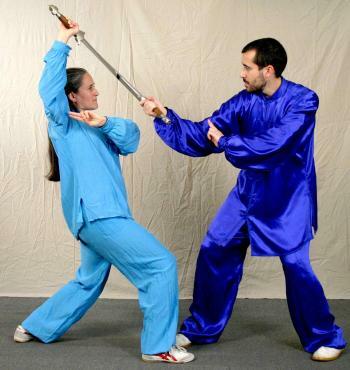 Instruction included: the five 5 Section Taijiquan forms, Jue-shou and Jue-jian partner practices and Core Principles. Each class member received a participant's certiﬁcate and skill evaluation assessment. 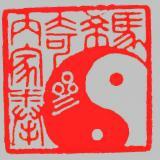 In this intensive will we focused on the Yang-style Taijiquan curriculum in its entirety. The eleven participants showed outstanding dedication and discipline and joined the rare ranks of Taijiquan experts with a grasp of the entire Yang syllabus. 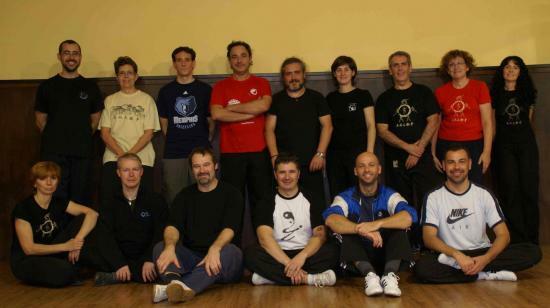 This self-initiated group started meeting in 2004 when several graduates of the 2001-02 Yang Style Taijiquan full curriculum intensive decided they wanted to take their training a step further�and in the process, have a lot of fun. The format evolved by consensus and the group operated democratically in all aspects. I have a great deal of admiration and respect for this group of excellent practitioners and feel honored to have worked with them. I encourage serious students to take this approach in forming practice collectives. Inspired by the Full Circle group's dedication, other practice collectives have arisen in Massachussetts, Utah, Minnesota and in other parts of BC, Canada. 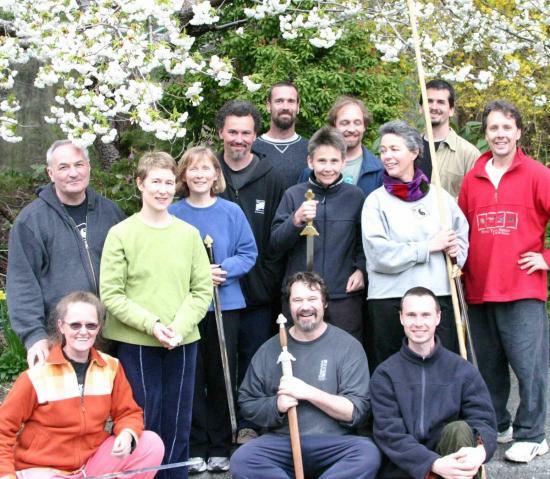 This six-week 5 Section curriculum intensive and instructor certification ran four days-per-week from Nov. 9 through Dec. 17, 2007 in Vancouver BC, Canada. 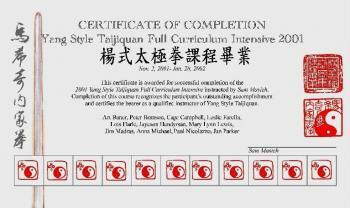 The fourteen participants in this course studied the 5 Section Taijiquan curriculum in its entirety! 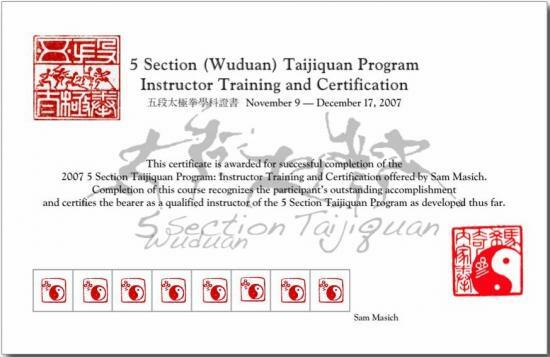 Instruction included: the five 5 Section Taijiquan forms, Jue-shou partner practices, Core Principles and pedagogy. Each of the fourteen class members received a instructor's certiﬁcate and skill evaluation assessment. 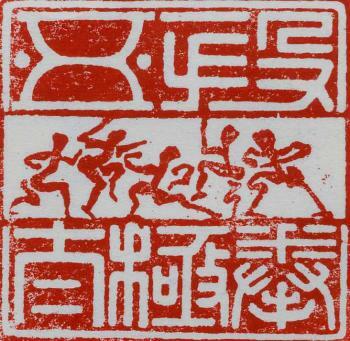 Covering the entire curriculum of traditional Yang Style Taijiquan was no small feat. The participants worked hard to earn their certificates, training for a year in preparation for the three month, 35 hour a week intensive. 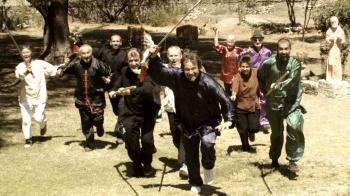 At the end of the course they gave one of the best Taijiquan demonstrations ever captured on film. 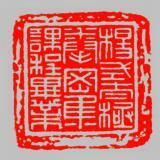 A page devoted to pictures, video clips and student writings is under construction so stay tuned!